Before you know it, it’ll be that time of year again. The air will feel crisp, the sun burns will fade, and the pools will close. Don’t worry — summer’s not over just yet, but that hasn’t stopped the wave of back-to-school marketing from flooding stores already. Back-to-school season is becoming just as important as the holidays. 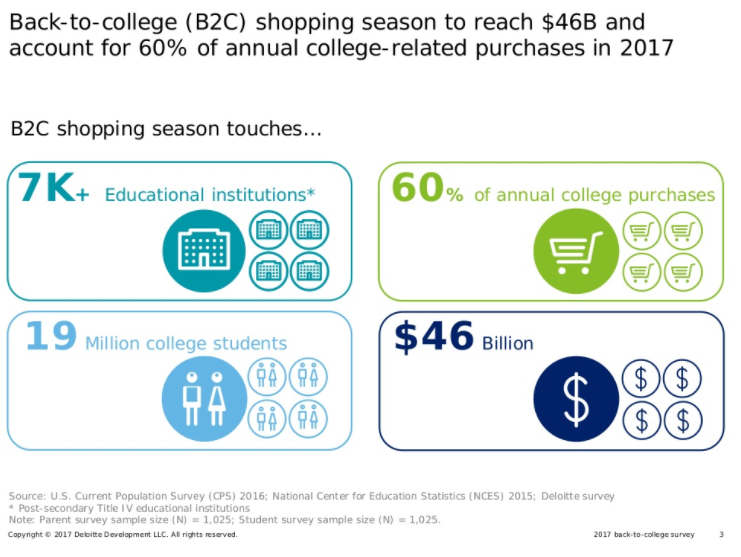 Spending is expected to reach $27.6 billion this year alone and 62% of consumers are planning to start their school shopping before August; it’s important to get ahead of the game. It’s a hectic time for everyone — not just for parents, kids, and teachers. September is a time when people set new goals for the year and get back into a routine, which is good for any company looking to get in on the action. Back-to-school is becoming the new New Year’s Resolution. 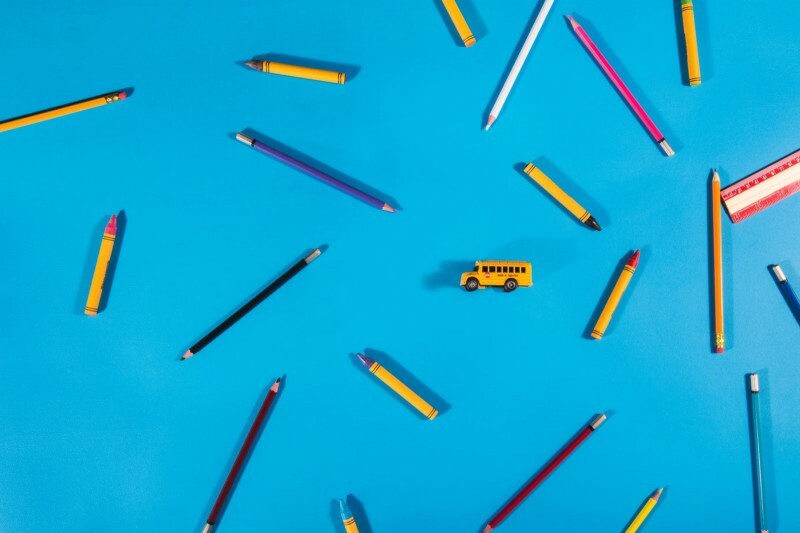 Kids from kindergarten to grade 12 are the main target demographic for most back-to-school marketing — making up 53.4 million out of an estimated 77 million total students. With that large of an audience, there will no doubt be a lot of competition for their attention. 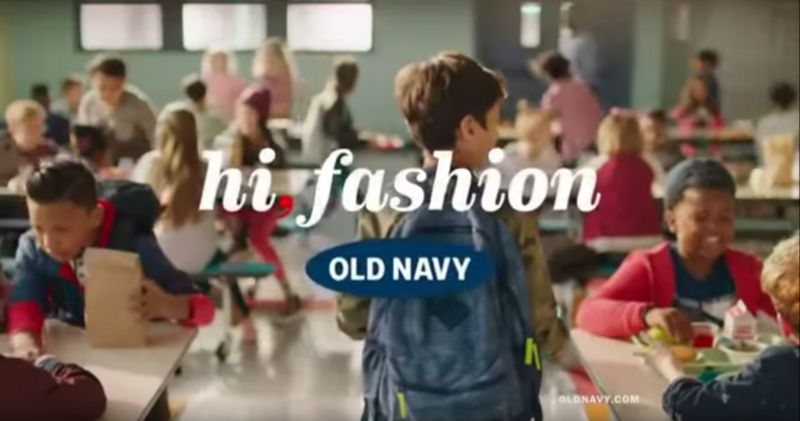 Old Navy had a unique take on the typical back-to-school commercial. They tapped into an emotion that many kids are feeling as they head into a new school year: anxiety. 69% of kids are worried about not fitting in at school. They are able to feature various products including shoes, shirts, pants, and accessories without seeming too in-your-face. They also appeal to each child’s individuality by featuring a diverse cast with various fashion and dance styles. Many companies don’t attempt an emotional tone when targeting kids clothing for back-to-school and opt for high energy, colourful ads to get their attention. Old Navy stands out by mixing the two, thus appealing to both children and parents. Check out the commercial here. With back-to-school season, it’s important to remember that kids are being bombarded with messaging that creates a lot of noise. In order to stand out, companies like Old Navy do more than just energetic messaging. They can push through the noise by relating to kids’ mixed feelings about the new year or by taking another path. A lot of parents find the idea of taking their kids shopping for back-to-school can be a nightmare. For 56% of parents, the most stressful part is shopping for clothes and school items. Regardless of how excited their child may be about a product, the parent needs to be on board — after all, they are the ultimate decision-maker. While trying to make your campaign fun for the kids, parents want to see the practicality and affordability. This is where offering sales will help you to give your buyers a great deal. 40% of parents said that it takes them months to pay off the bill from back-to-school shopping. Walking into a store in August or September can be overwhelming, so it’s all about communicating value concisely. Back-to-school shopping puts strains on a household budget, so parents are looking for a bargain anywhere they can. Target does an amazing job with this. 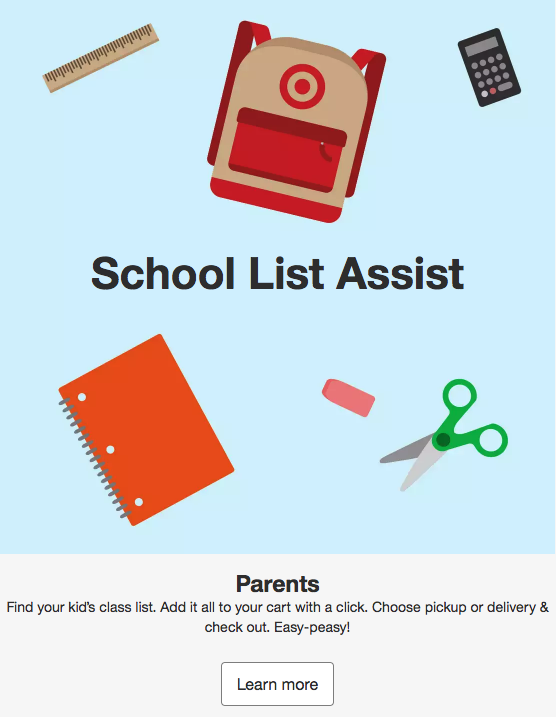 They have a section specifically for parents to see what their kids actually need for the school year. Target doesn’t just focus on their fun back-to-school products in this section — it’s all about helping to relieve the stress of shopping for the parents in any circumstance. Shopping for college or university, especially for a student’s first year, is different than any other back-to-school shopping experience. Students will be looking for quality, functionality, affordability, and popularity. Companies must deliver on this while also relating to the age group in an authentic way. Technology is the highlight here — it’s all about laptops, headphones, printers, etc. Computers and hardware are 24% of a freshman’s entire budget. Students are looking for the latest tech to be able to conquer the school year, which brings even more competition than stationary. Best Buy’s back-to-school campaign from 2016 hit the right comedic tone by casting comedian Adam Devine in a series of commercials. The campaign, “How To College”, took on different situations that students will experience in their first year of college. “I hope our approach on how to tackle the tough college stuff helps show how easy Best Buy makes tech for families” says Devine. Check out the funny clip here. If you’re looking to attract older students, keep in mind that they have a new sense of freedom and are looking to become more prominent in buying decisions. This means that messaging should predominantly focus on relating to the student rather than their parents. Relating to a young audience through comedy is not a new concept, but it is one of the most difficult methods to successfully execute. Often, when companies try to keep up with millennials’ sense of humour, they seem out of touch. Millennials love self deprecating humour but they don’t love it coming from those who can’t really relate. Instead of trying to catch up on what is relevant, use a popular spokesperson; Adam DeVine for example, that already has a young audience to relate to college students in an authentic way. Get an A+ and extra credit this back-to-school season. The upcoming shopping season is stressful for customers and marketers alike. There’s a ton of competition in this space, and you need to stand out from the crowd by using unique messaging depending on who you want to target.